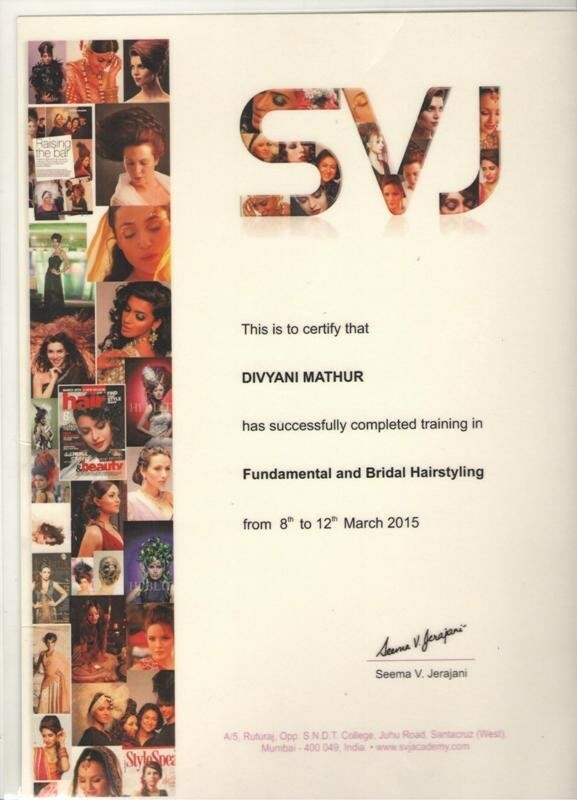 Divyani makeup studio is a swanky and classy salon, providing international standards in hair and beauty services. 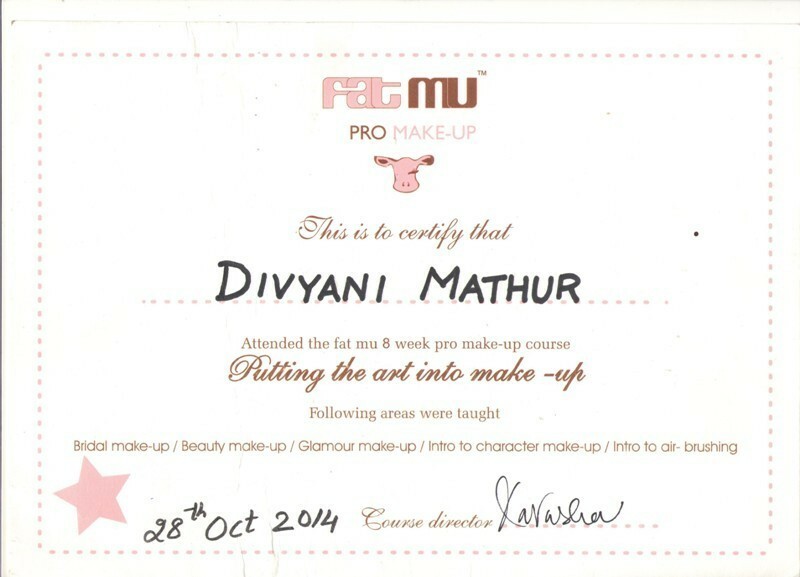 Divyani Mathur who has a natural flair for makeup and hair she launched her bridal makeup-up, hair designing studio / salon at Wajir Hasan Road Lucknow. She also has received her professional guidance in makeup from one of the most renowned makeup academy of international standards with name Fat mu academy Mumbai and bridal hair styling from Seema v jerajani Bombay. Having gained work experience by renowned artist Bianca Luzardo. She stepped into the field with professionalism and a forte, put ‘art into makeup’ and hair designing. Her personal touch and acumen promises to make the bride look her most beautiful and make her day memorable and divine. Her bridal palette will provide makeup with luxury products such as Mac / Victoria-secrets / makeup forever / Bobbi brown. High definition and air brush makeup with a sound flourish. Studio/ salon provides all facilities for pre-bridal, bridal and all other hair and beauty treatment, including mehndi. Make most of the inaugural benefits and packages offered.